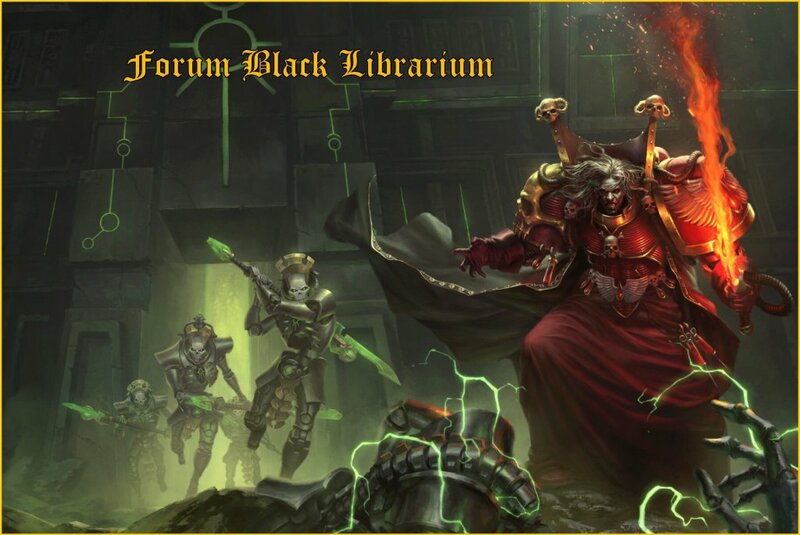 News, programmes de publications et événements de la Black Library. Publications en anglais sur Warhammer 40 000. Publications en anglais sur The Horus Heresy. Publications en anglais sur Warhammer Fantasy Battle & Age of Sigmar.